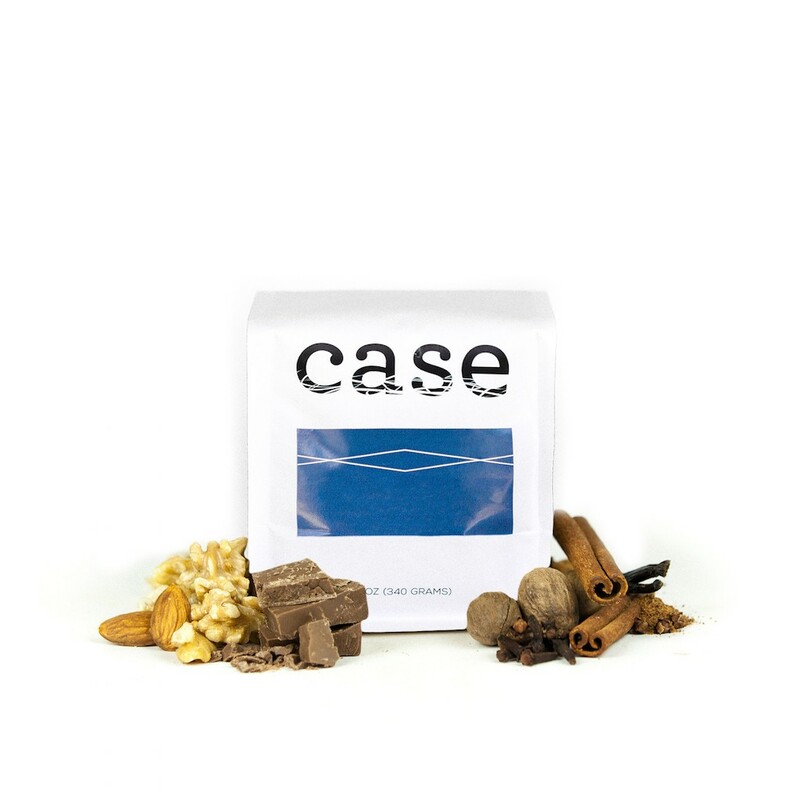 The Decaf Colombia Nariño was carefully roasted for you by Case Coffee Roasters. Sugar Cane E.A. decaf processing uses ethanol, a product made by fermenting molasses that comes from sugar cane, to dissolve caffeine from green coffee. This natural method allows the coffee to retain its beautiful flavor characteristics and rich body. Lovely notes of raisin, chocolate and caramel permeate the cup, with a pleasant hint of roastiness. This one wasn't our favorite. It seems to be a great quality coffee but the roast was a bit dark for our liking. This coffee is delicious. I wanted a decaf coffee since I have a very young baby, and this is the best I've tried. But this one weren't no slouch either. Nariño is among my favorite light-medium coffees, and it's great to find it in decaf.